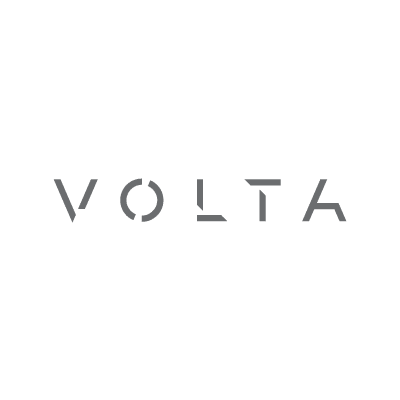 Volta, a French brasserie with influences from European and Scandinavian culinary traditions, is the newest restaurant from the award-winning team, Chef Staffan Terje and Umberto Gibin, of San Francisco’s Perbacco and barbacco. Lunch hours change seasonally. Please call to inquire.